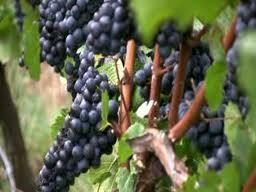 A new report shows Oregon vineyards harvested a record amount of grapes last year. Winemaker Jonathan Oberlander agrees 2011 was a big year for wineries when it comes to harvesting. Between good weather and better farming, yields in Oregon were 28 percent higher than 2010. One report out of California says Oregon wineries are in a ready position to take full advantage of high consumer demands for premium wine. Because of the excess in grapes here, consumers might see lower prices. Other states are also reaping the benefits of Oregon’s booming 2011 season.